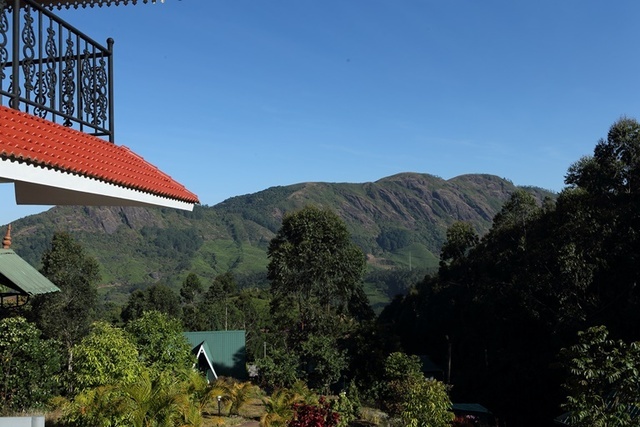 Strategically located away from the bustling town, Camelot Resort lives up to the expectations of being an ideal getaway for a holiday in Munnar. 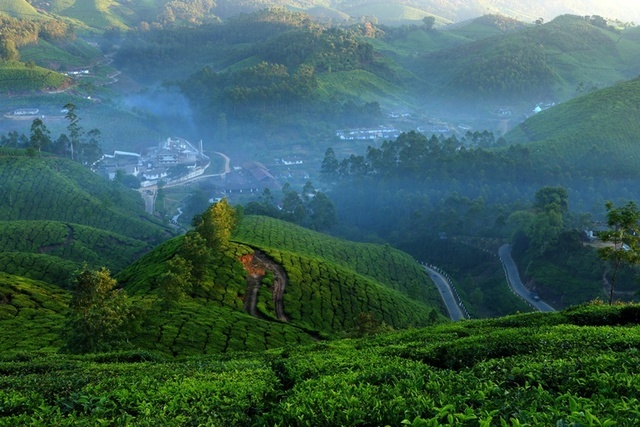 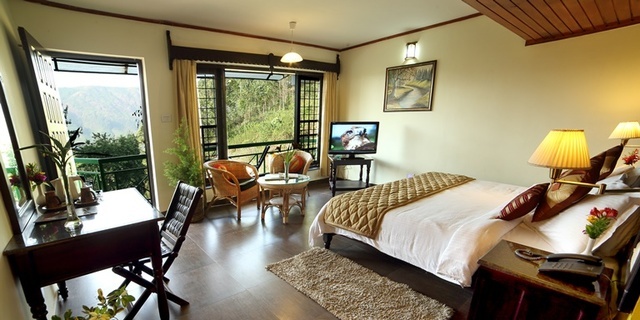 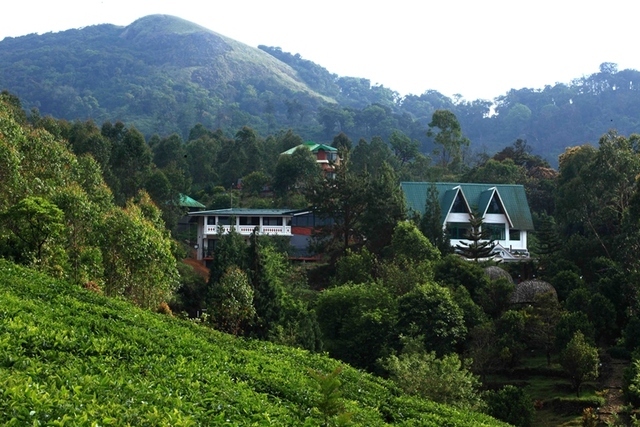 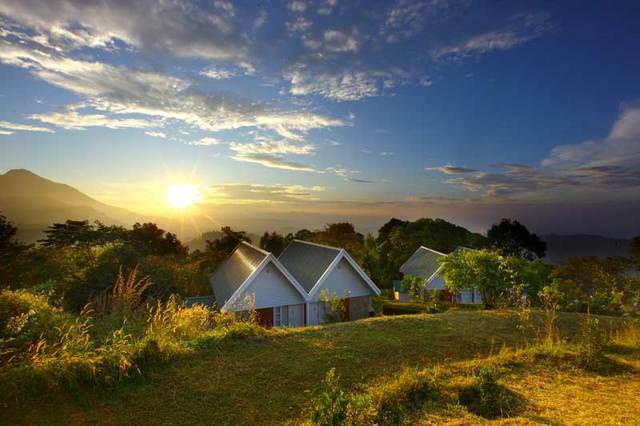 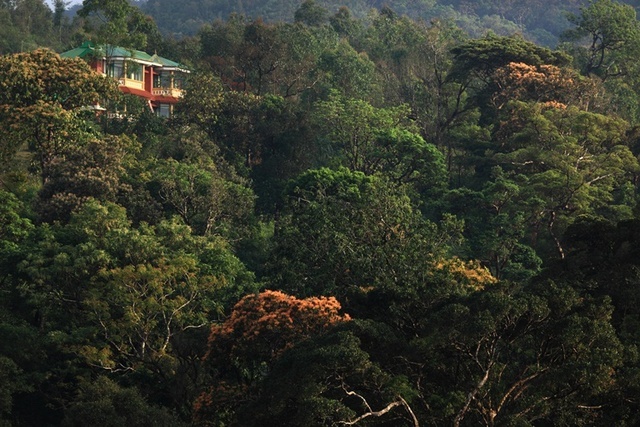 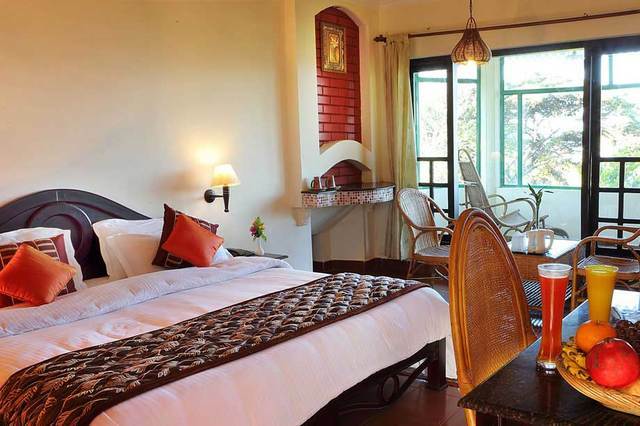 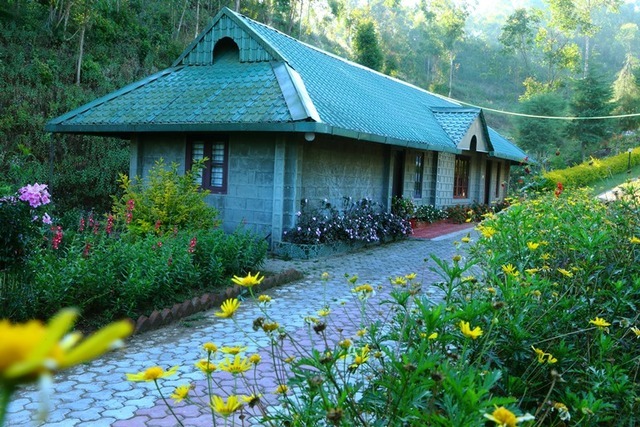 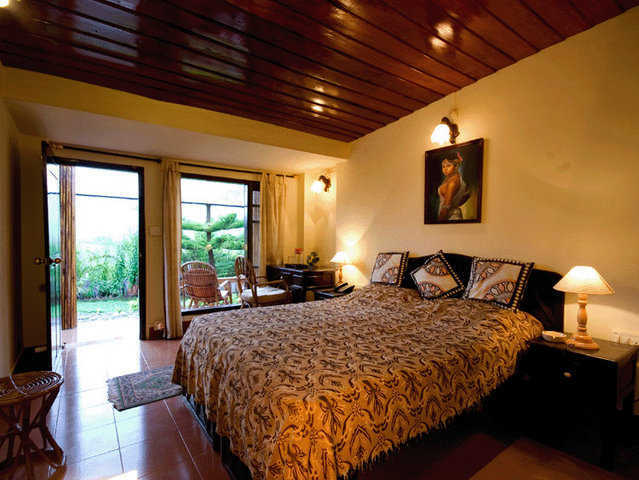 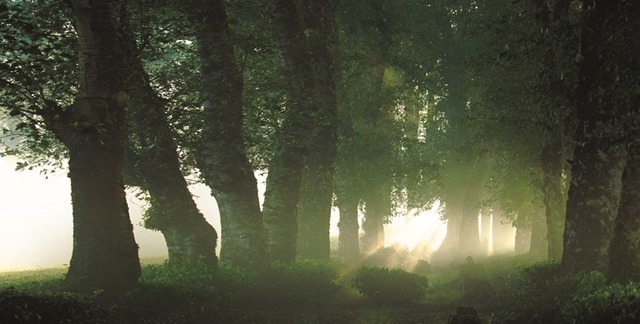 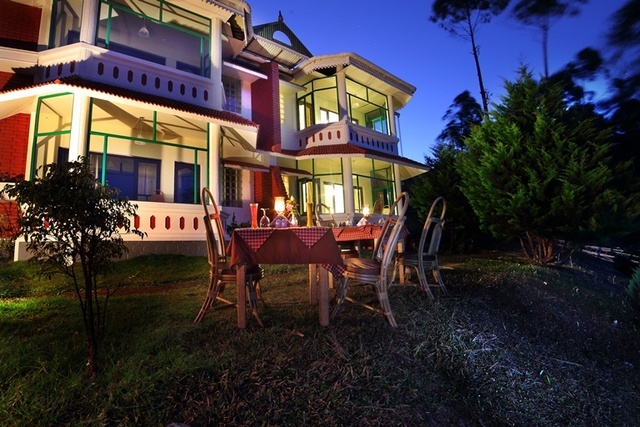 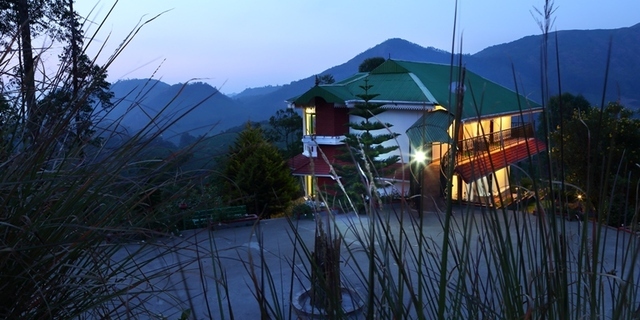 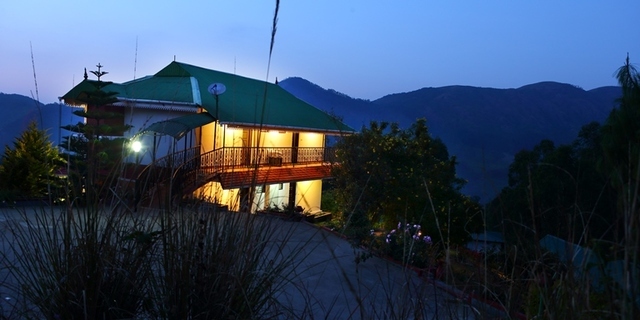 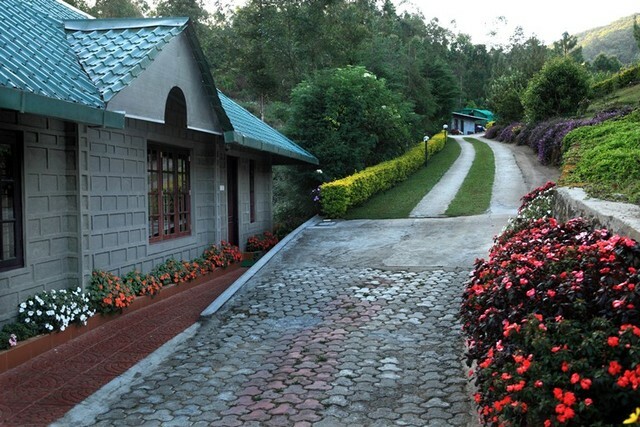 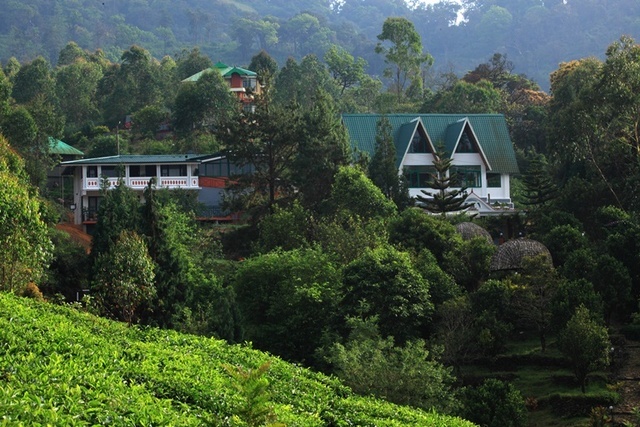 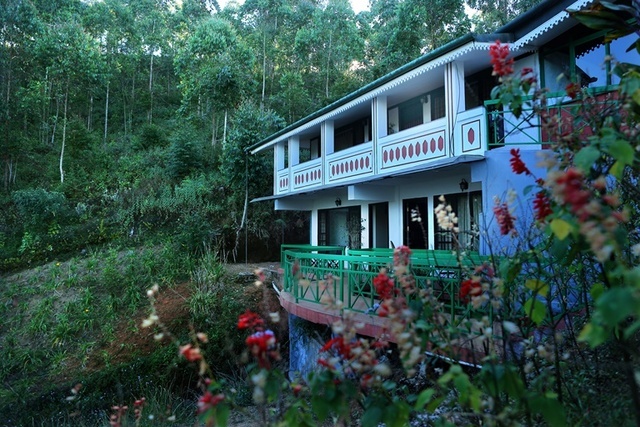 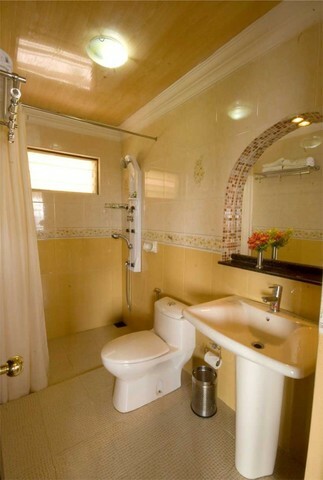 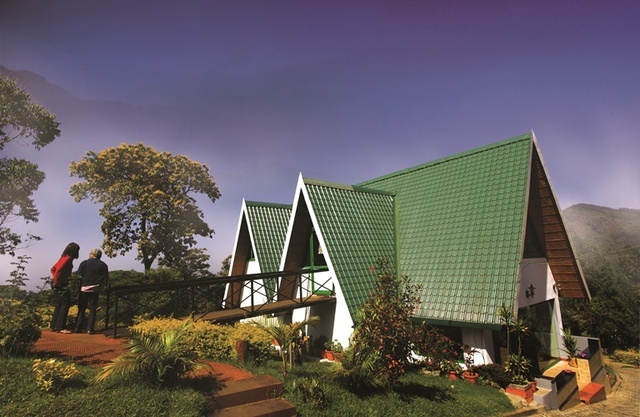 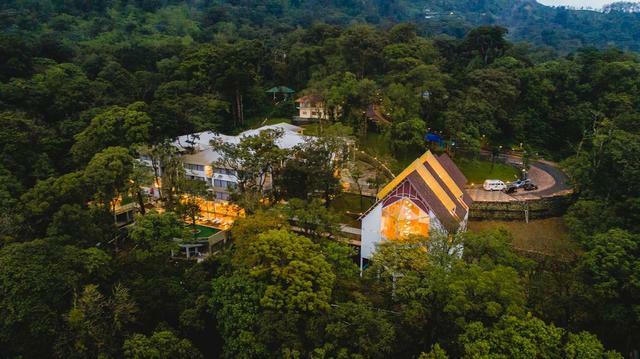 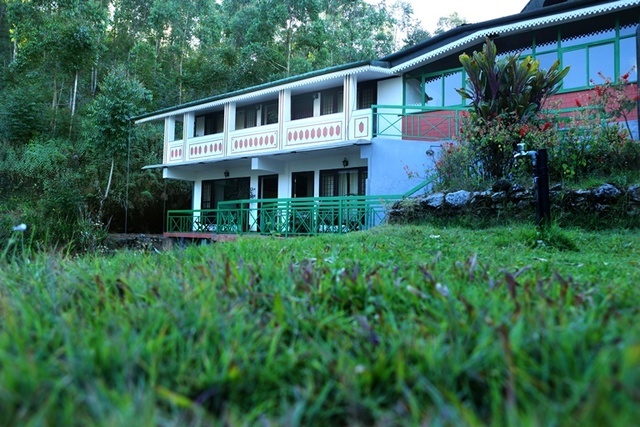 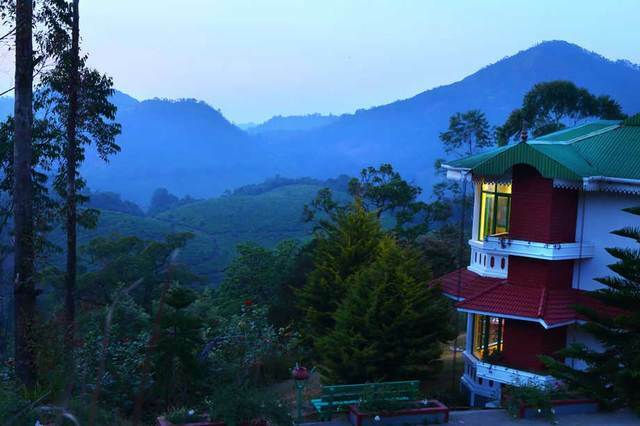 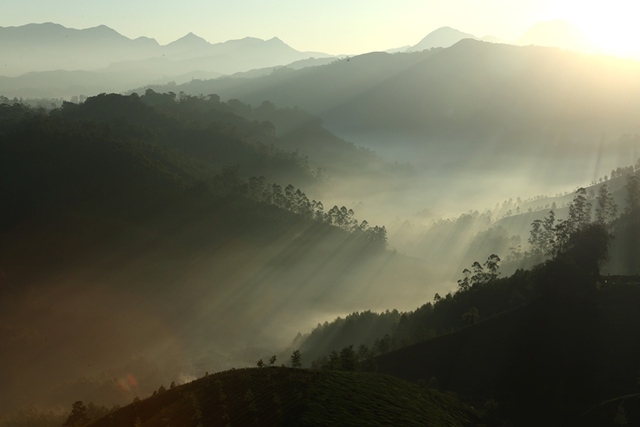 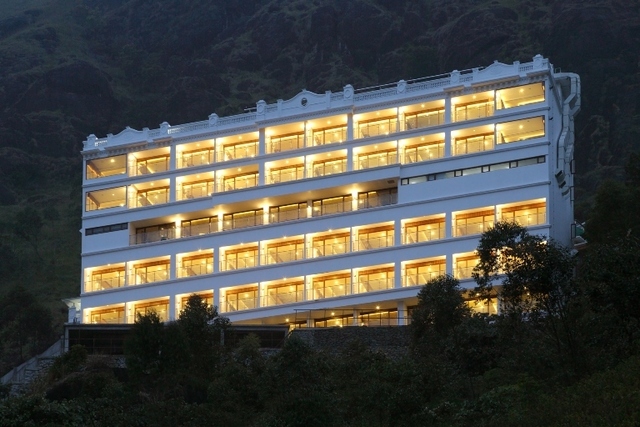 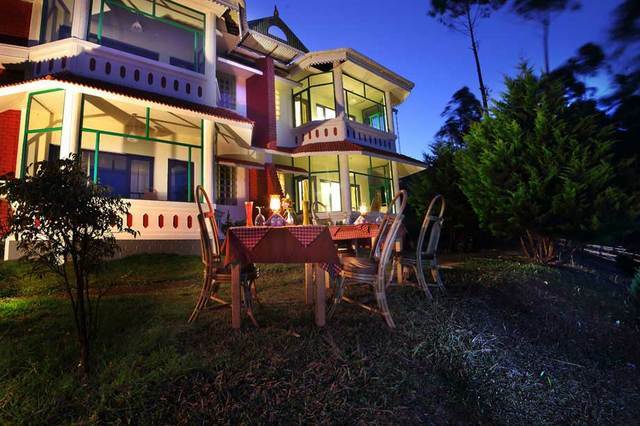 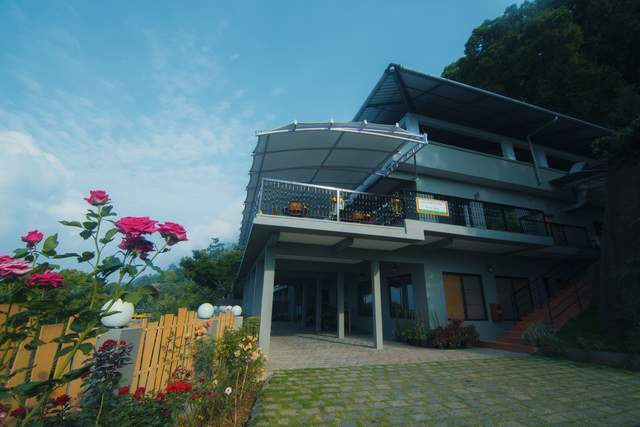 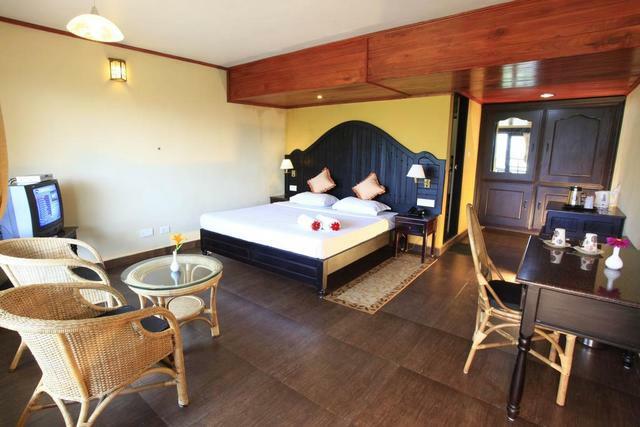 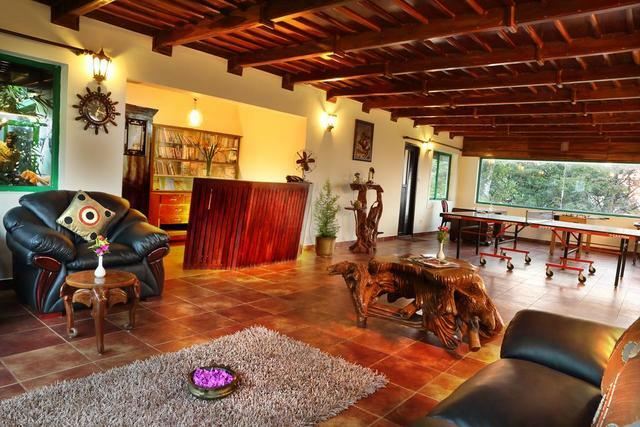 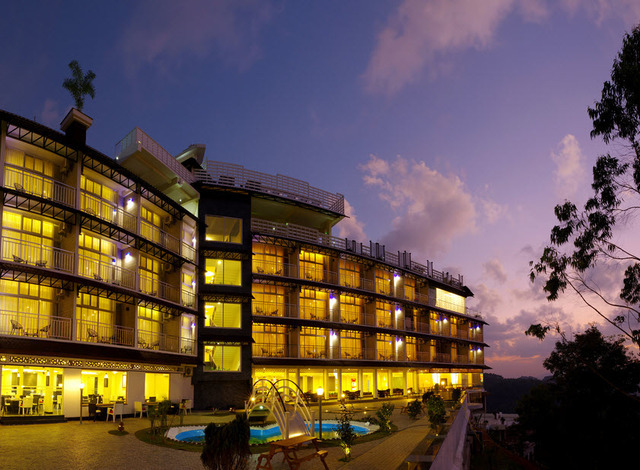 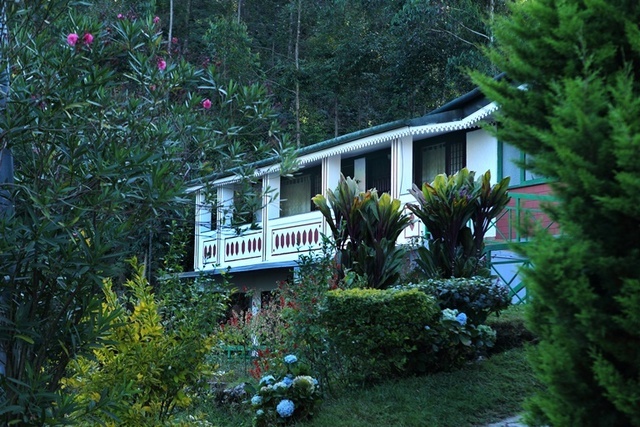 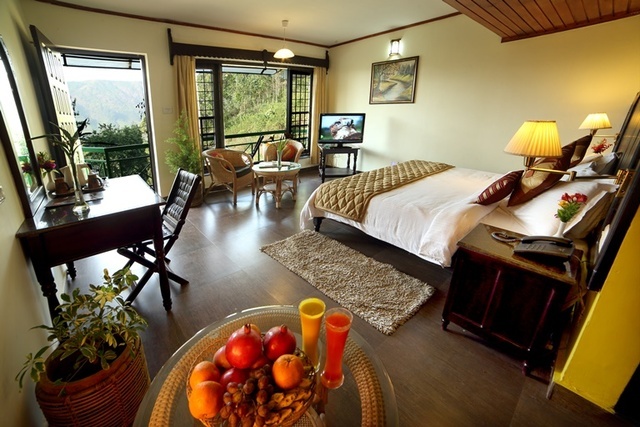 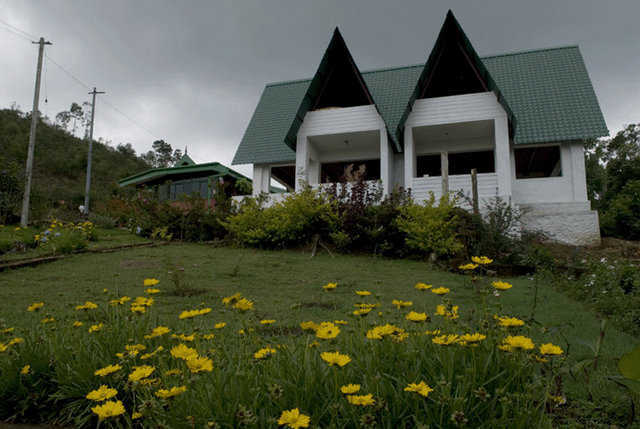 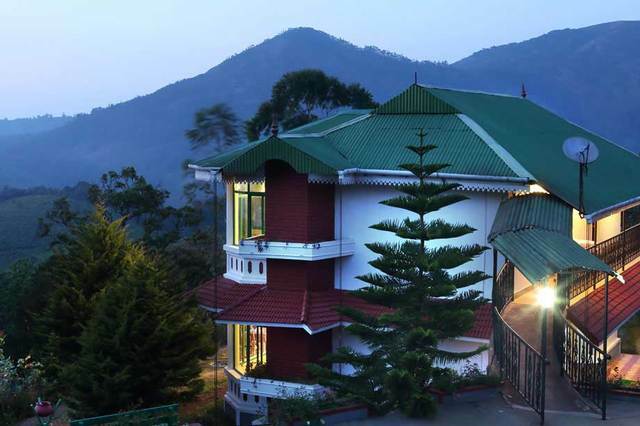 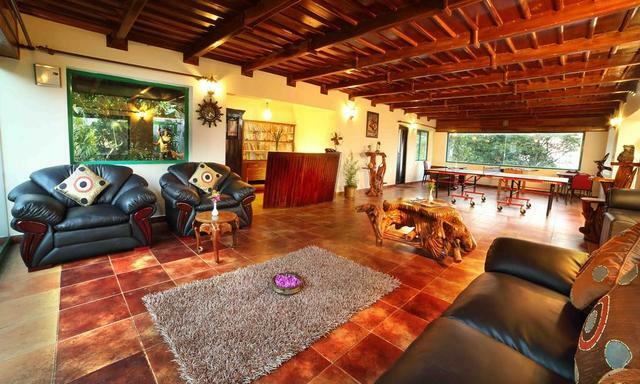 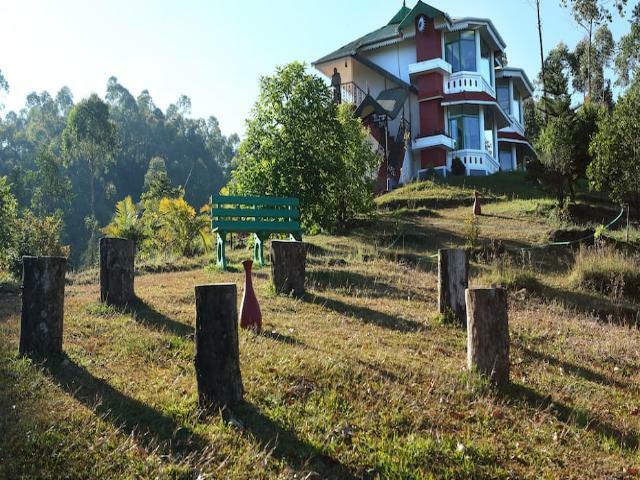 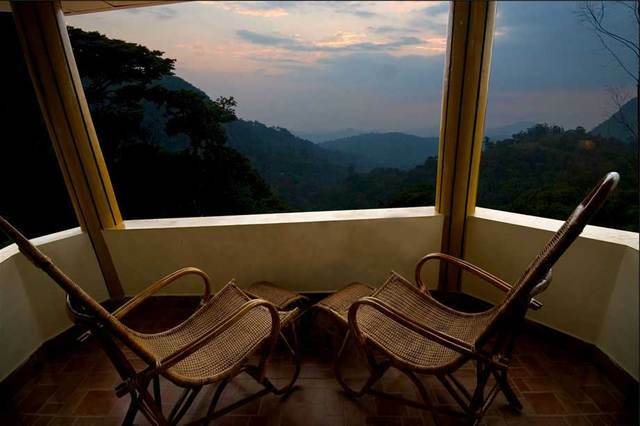 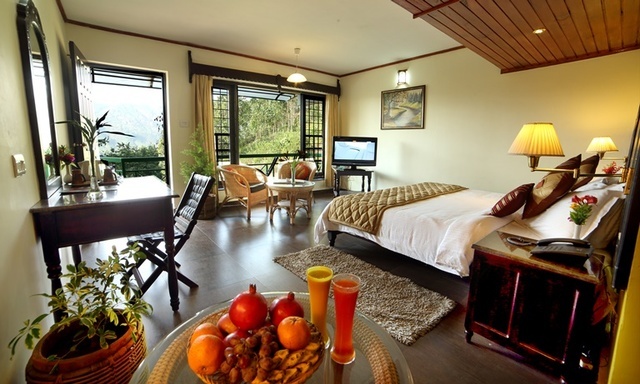 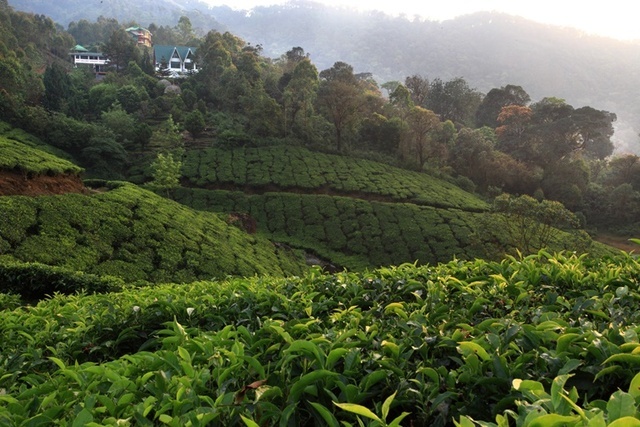 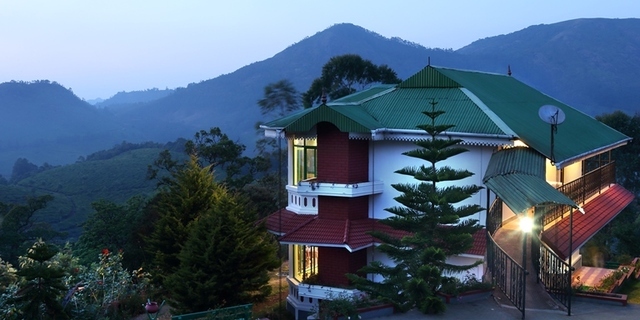 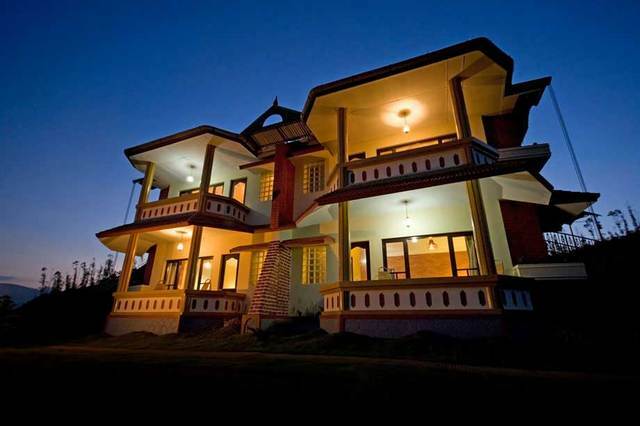 This 4-star resort in Munnar is surrounded by scenic tea plantations, you get to rest in a luxurious room thats tastefully designed with furnishings that blend opulence and rustic decor along with warm light effects and a whole lot of natural light that comes in through the large windows leading to a balcony offering picturesque views of the lush greenery. 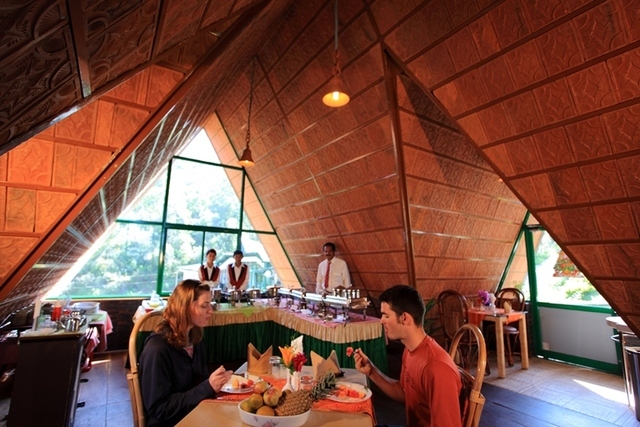 The Camelot Resort restaurant too is an exquisite rustic space where you and your loved ones will get to taste exclusive organically grown veggies that are cooked up with special Kerala flavours for an unforgettable gastronomic experience. 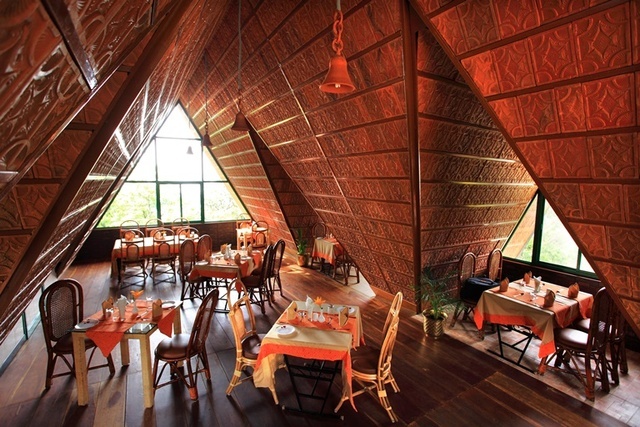 For a gathering or small business conference, a conference hall is available as well. 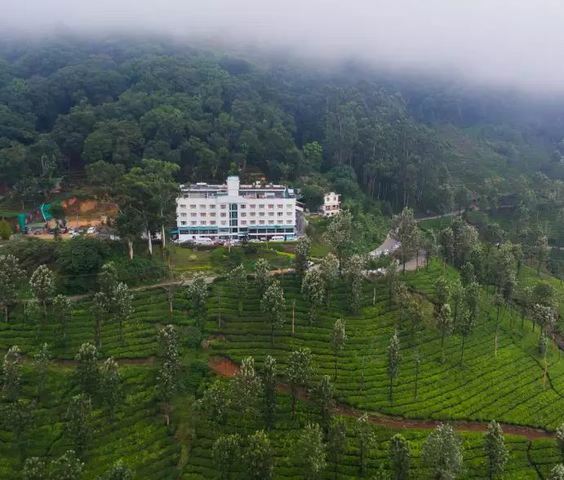 Moreover, Munnar bus stand Moolakadai is about 7 km, Aluva railway station is 114 km, Ernakulam junction is 130 km and Cochin international airport is 112 km away. 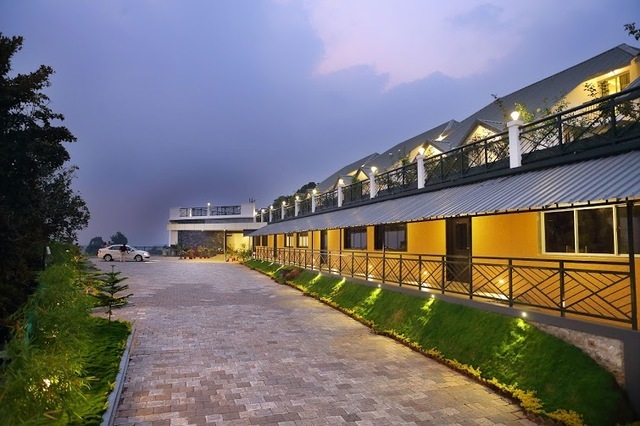 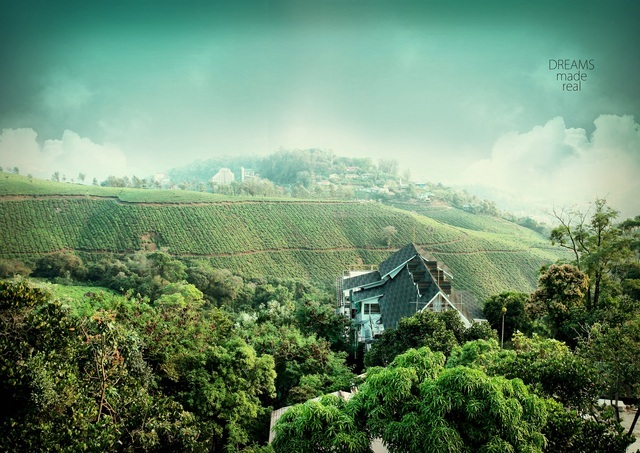 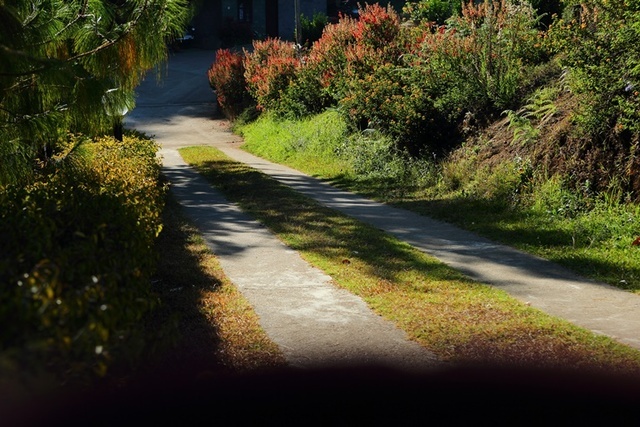 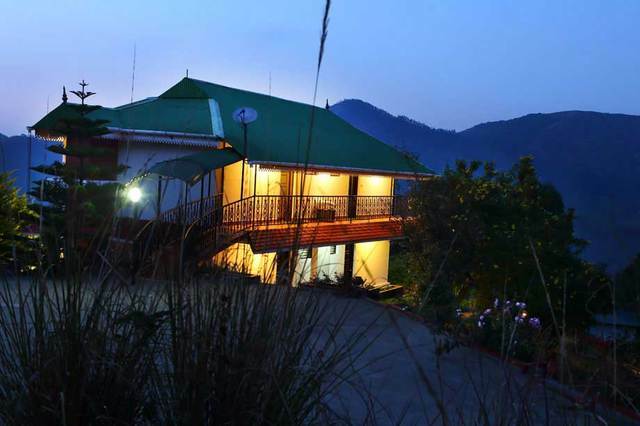 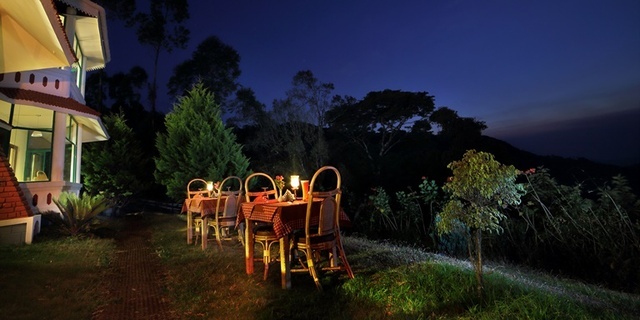 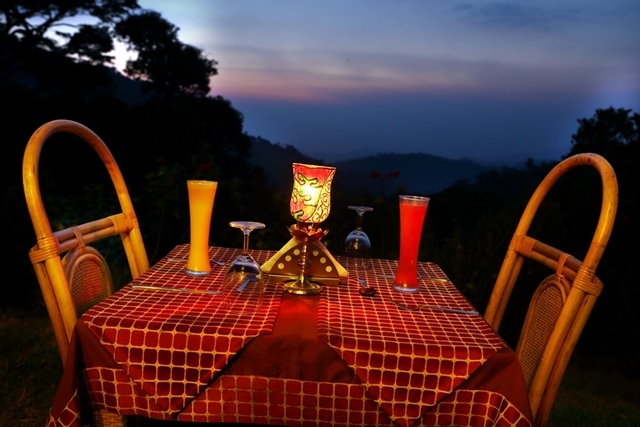 Upon exploring the town, you can dine at Rapsy Restaurant, Hotel Sri Nivas, Gurubhavan, Rochas Restaurant, Tea Tales, Al Buhari, Pizza Max and Mayabazar which are some of the well-known restaurants in Munnar. 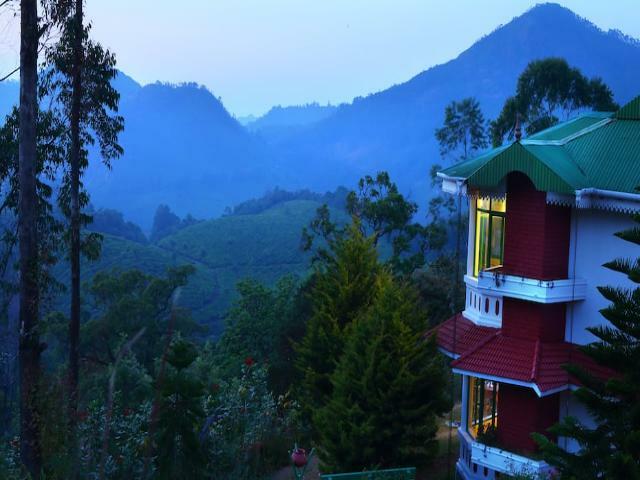 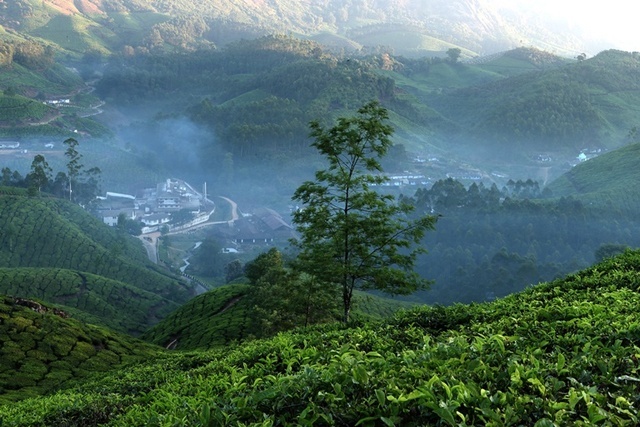 Moreover, tourist attractions in Munnar that you can visit are the Mattupetti Indo-Swiss Farm, Mattupetti Dam, Photo Point, Tea Gardens, Kannan Devan Tea Museum, Rose Gardens, Lakkam Waterfalls and Pallivasal Falls.